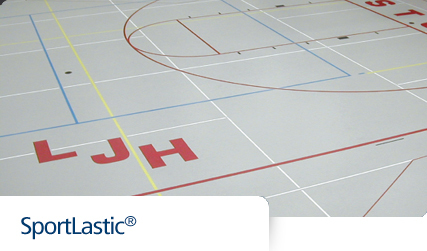 SportLastic® is a vulcanized rubber sport surface recommended for multi-purpose use. 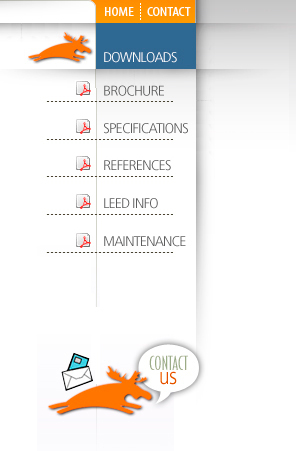 It is designed specifically to meet the needs of all types of athletic facilities and sporting activities. While ideal for multi-purpose applications, this product's special textured surface makes it an outstanding choice for use on tennis courts. SportLastic® is manufactured to exacting specifications and features performance properties including excellent force reduction, slip resistance, friction, shock absorption and durability.